ZT for Kids! : Hello from Philadelphia! 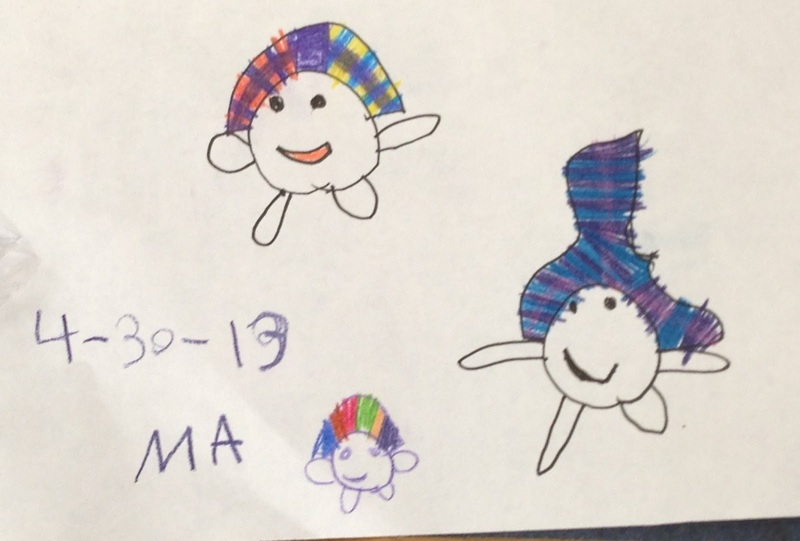 My name is Katy Abbott and I am a Certified Zentangle Teacher living in Philadelphia and a guest blogger. I teach kids zentangle classes in my daughter's elementary school and wanted to share some of my favorite images from a recent class. 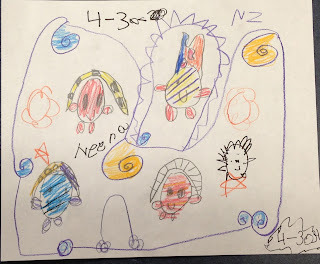 I taught Sandy's Lilah Bean pattern and here are some examples of their amazing creations. 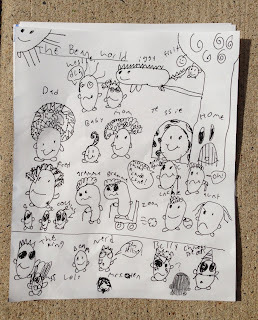 Hudson, a 3rd grade boy, created "The Bean World". There are young beans and old beans, bully beans and nerd beans. He told me a story for each one. It's simply amazing. I can't wait to see what he comes up with next week. 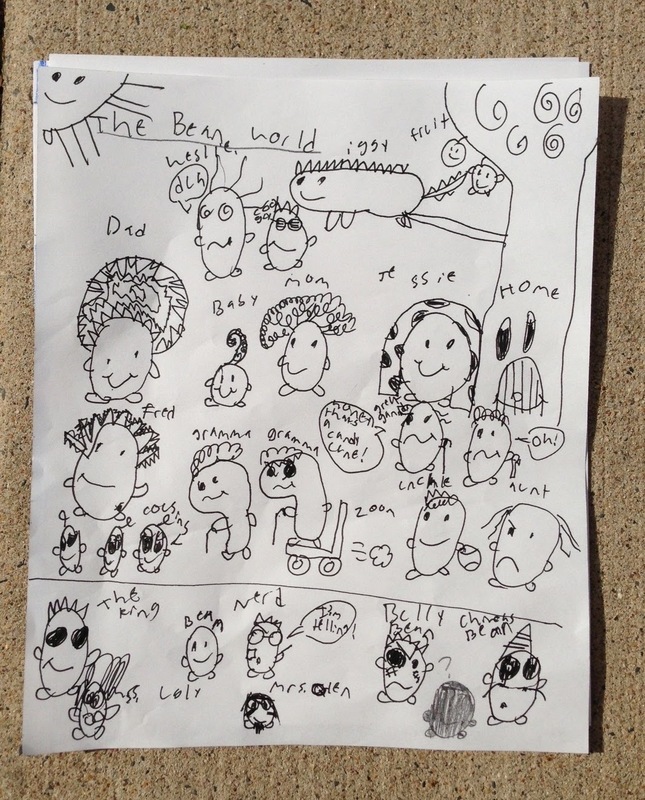 A 1st grader sitting next to Hudson created her own Bean World! 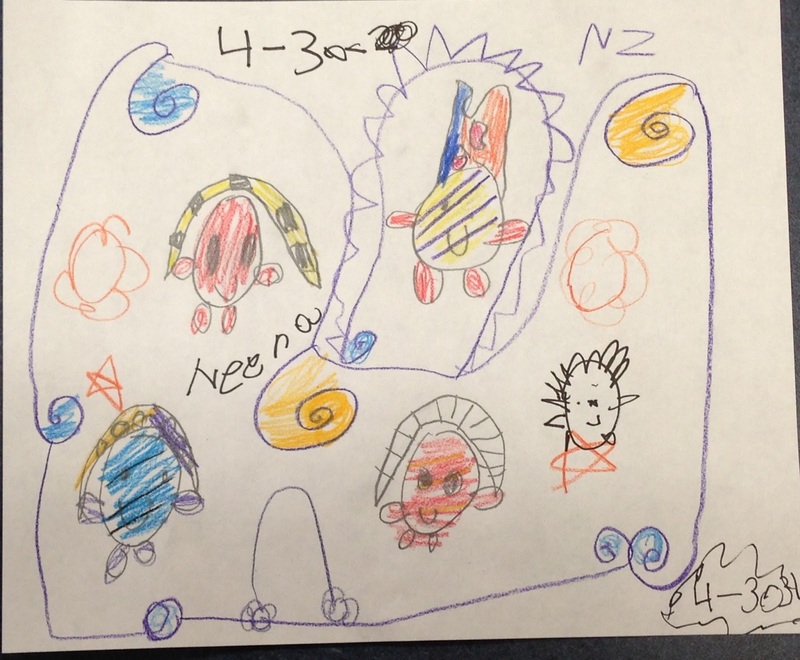 Two Kindergarten students created these drawings and were giggling with delight the whole time. Hope you enjoy these creations as much as I do. You can find out more about me on my blog.